This year, Le Petit Depart is returning to Skipton for its 5th year running. 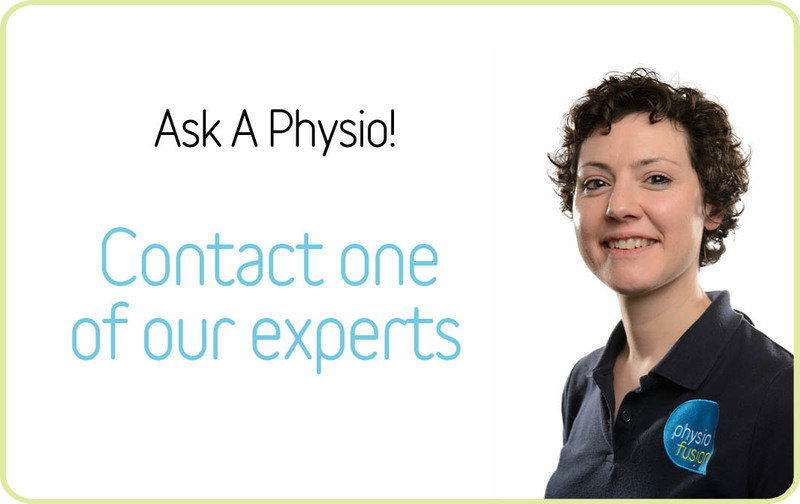 Physiofusion will be supporting all the participants at the event before, during and after the race, offering discounted treatment to those that need it. We aim to raise money for Cancer Support Yorkshire by donating £1 from each treatment to this fantastic charity. 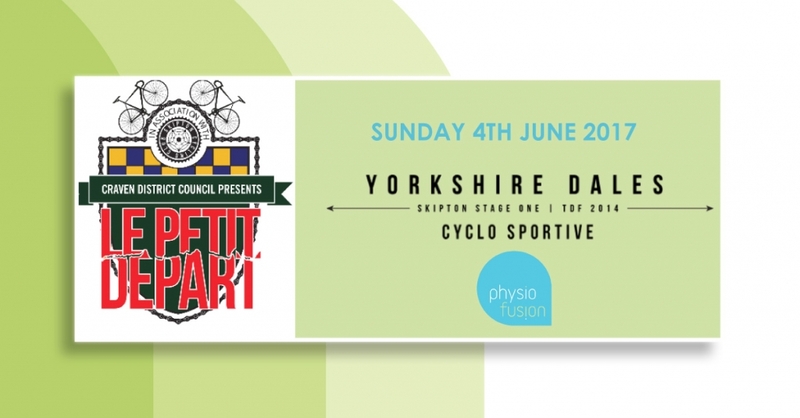 The hugely popular event celebrates the very best cycling the Yorkshire Dales has to offer, following much of the Tour De France stage 1 route. Starting and finishing in Skipton, Le Petit Depart offers two fantastic routes to cater for all abilities, in both men and women. This 38 mile route follows the 2014 Grand Depart route up and back down the magnificent Upper Wharfedale valley, stretching right up into the heart of the Yorkshire Dales. The Riders will then return via the stunning Bolton Abbey, finishing back up in Skipton. This is 80 miles over three climbs and follows much of the Tour de France stage 1, taking you over 3 climbs and along 6 dales. From the head of Wharfedale, the route goes over Kidstones, the first official climb of the 2014 Tour de France. It then continues along the Stage 1 route, returning to Skipton via the impressive Ribblehead viaduct, the quaint market town of Settle and the lovely Malhamdale. This is a community based event, delivered by Craven District Council in partnership with Skipton Cycle Club. The previous events have raised over £7500 for the club to support the clubs junior programme and other cycling activity. You can enter individually or as a team entry of 5 via their Team Entry form – it’s a great way to spend a day with friends, family or work mates while keeping fit AND raising money! We hope to see as many of you there as possible. If you would like any more information, please don’t hesitate to contact our head office on 01282 453 110.